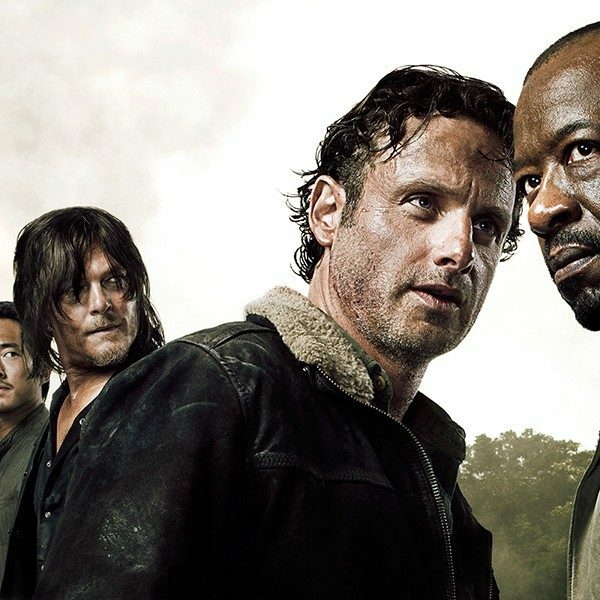 The Walking Dead has just announced the addition of a new member to their Season 9 cast, helping to solidify a season that has created mass speculation, and is expected to be drastically different from those that have come before it. Cassady McClincy will play the role of Lydia in just over a month when the new season premieres. 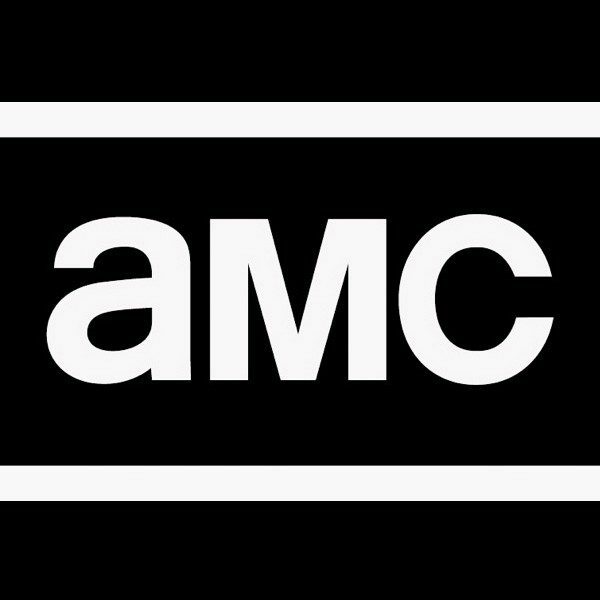 This news was not an already-certain factor going into the latest installment of the AMC show, as so much has deviated from the anticipated plot line in the past year alone. McClincy’s casting confirms, however, a continuation of the tight bond between the series and its comic book predecessor on which the show is based and often closely follows. The actress will play Lydia, the daughter of the human group known as the “Whisperer’s” leader, Alpha. Despite Lydia’s story already being determined in the comic books, the show will undoubtedly be taking on a twist for the woman, who, in the print story, also begins a romantic relationship with Carl Grimes. This, of course, will be completely impossible in the television series, as Carl was forced to face an untimely death during the show’s previous season. The death of this original character, who survived years in the Walker- infested world despite his young age, was a moment of despair for millions of fans, who felt as though the character deserved to follow what was laid out for him within the comic book series. 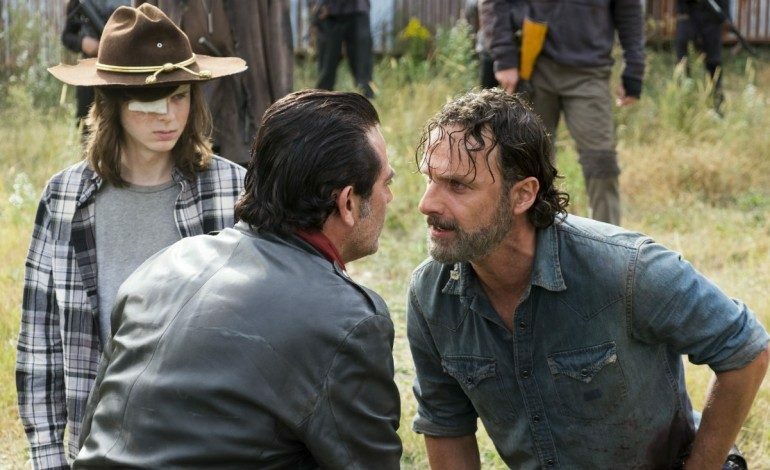 This also created a nearly-palpable tenseness between AMC and their audience, as rumors swirled regarding what led to Chandler Riggs’ (Carl) firing. After speculating that he would have continued his time on the show if he were allowed to, many wondered why Chandler would have had to face such a drastic blow, but have yet to learn a truly understandable answer. Cassady McClincy has acted in the 2018 film Love, Simon, as well as in the series Castle Rock and Ozark. Season 9 of The Walking Dead will premiere on October 7 on AMC.